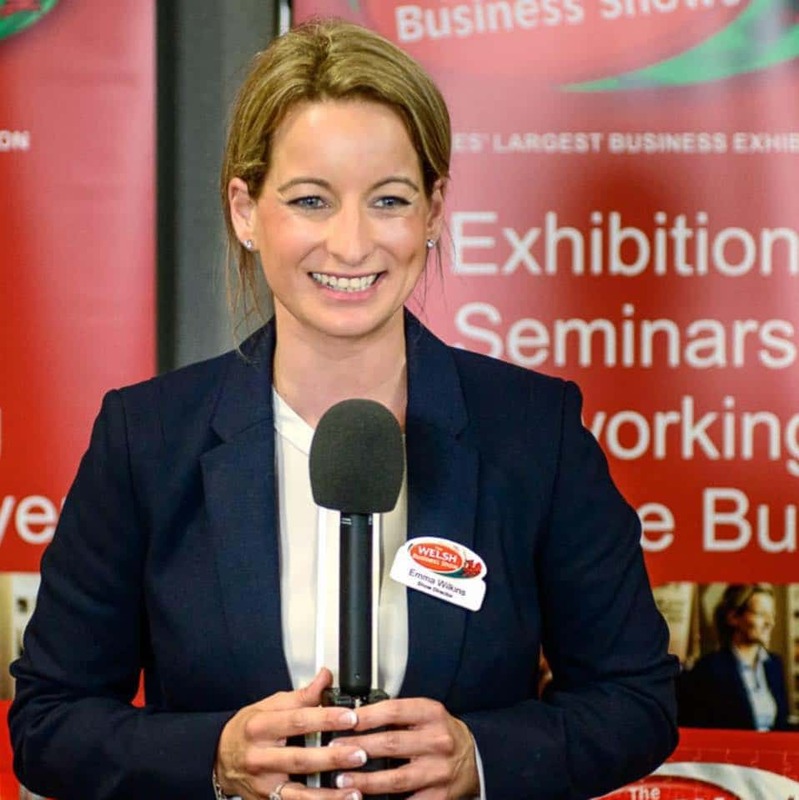 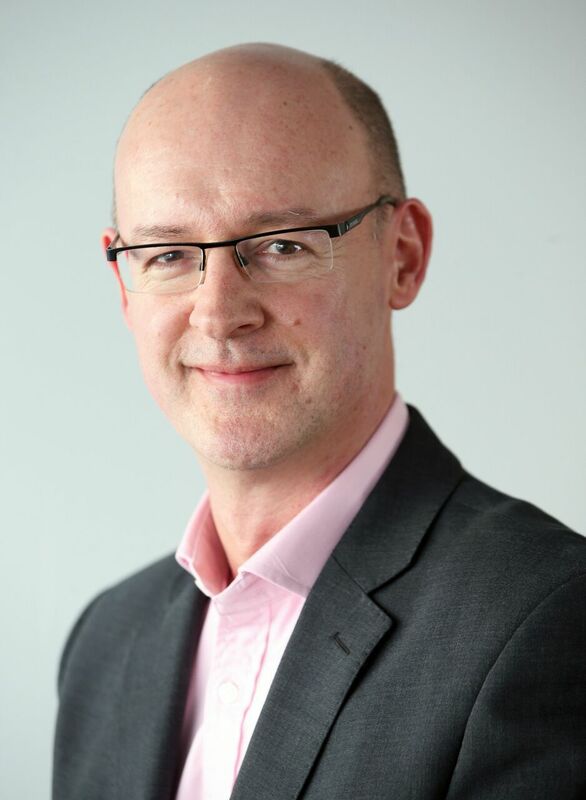 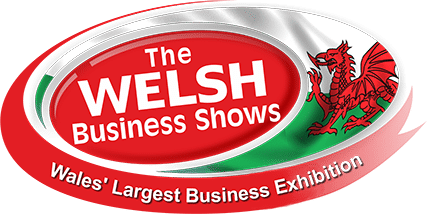 The Welsh Business Show Cardiff 2019 will mark the 18th Welsh Business Show. The shows were launched in Cardiff in 2010 and due to its success, was a base on which to grow the shows across Wales over the past ten years. 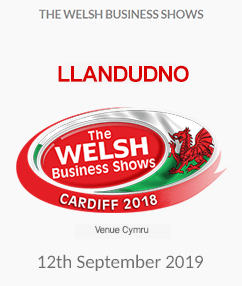 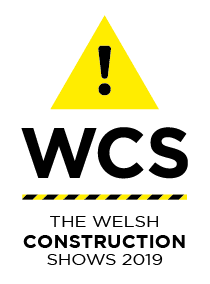 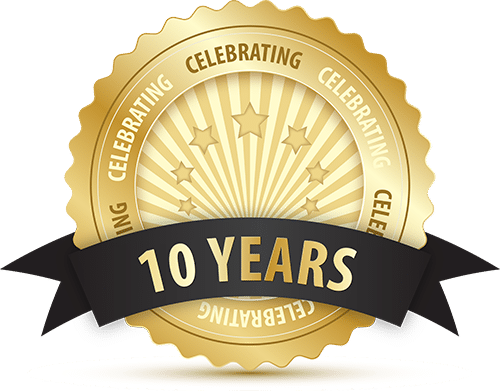 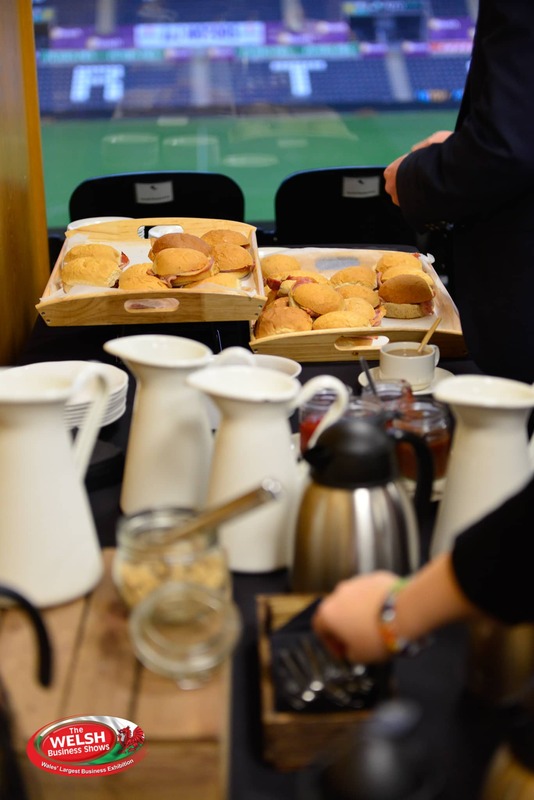 The Cardiff show is held in the spacious Cardiff City Stadium with capacity for 80 exhibitors and a seminar room just off in the exhibition hall. 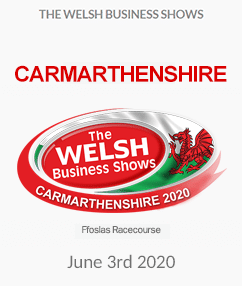 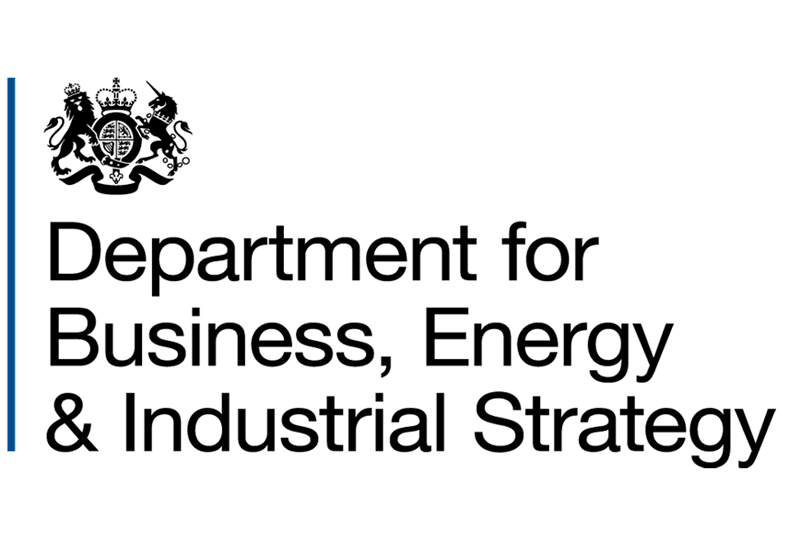 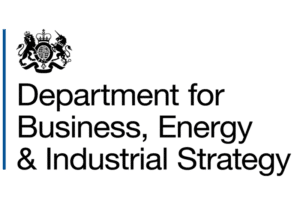 The show is attended by over 500 businesses from both Wales and the West of England for a day of networking, learning and connecting with other businesses. 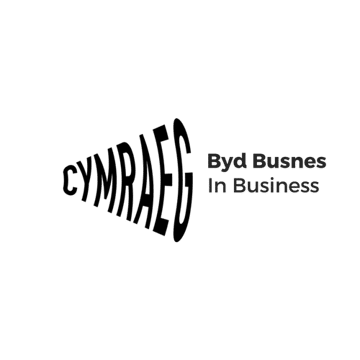 11.00 SEMINAR 2 FINDING NEW TENDER CONTRACTS HOW TO SEARCH FOR NEW CONTRACTS VIA SELL 2 WALES WEBSITE. 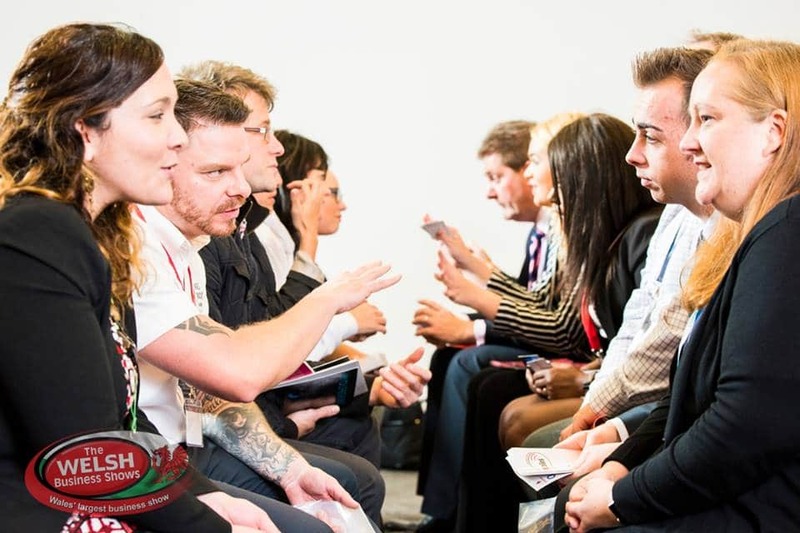 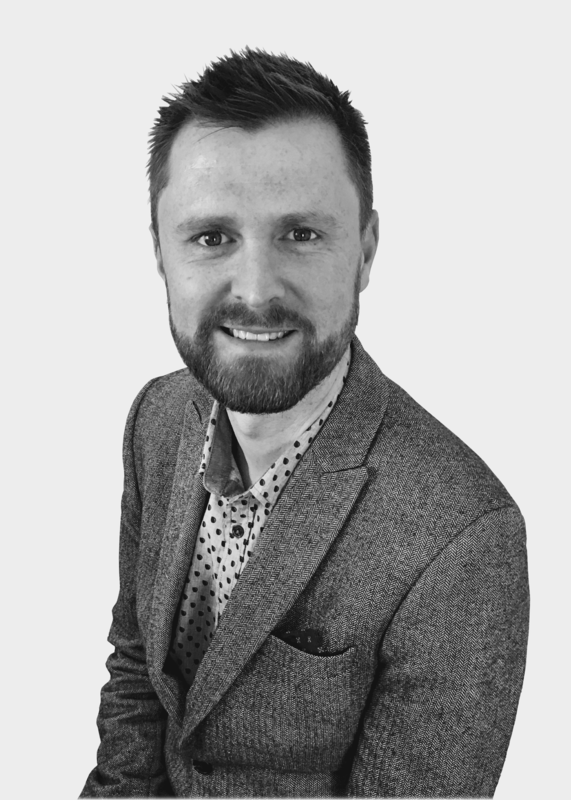 12.00 SEMINAR 4 DEVELOPING A SOCIAL MEDIA MARKETING PLAN TOP TEN SOCIAL SITES FOR BUSINESS AND HOW THEY MAXIMISE SALES.